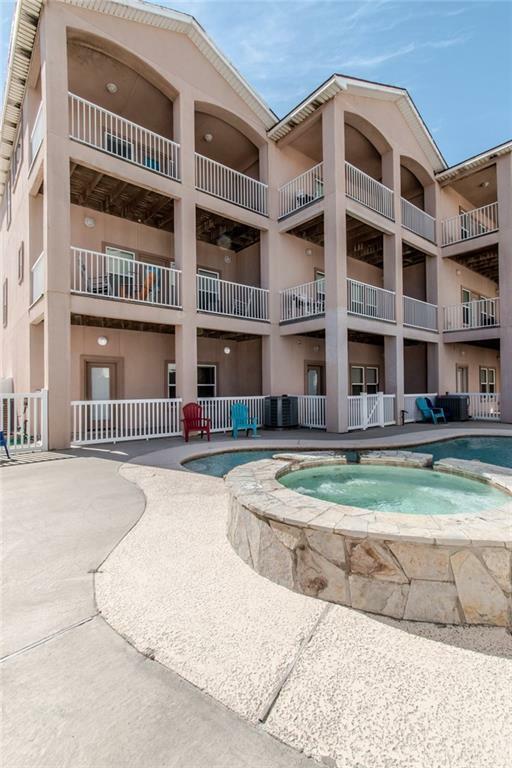 Beautiful three-story townhome with views of the Gulf from the master, as well as 2nd & 3rd story balconies & just a short stroll to the beach. Features include four bedrooms, four & a half baths, laminate flooring in kitchen & dining area with carpet throughout rest of home. 2nd story features huge kitchen with stainless appliances, granite counters, large pantry, island with oversized breakfast bar & dining area that opens to living room. 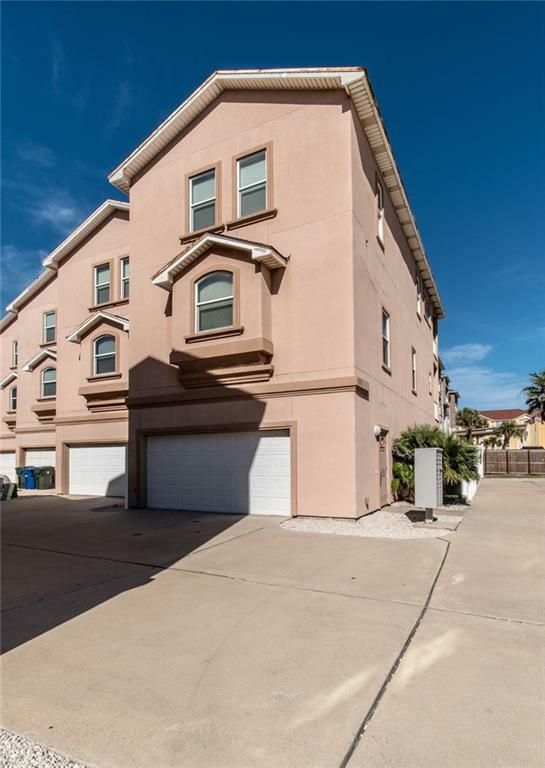 Three bedrooms located on 3rd story include master bedroom with private balcony, large walk-in closet & master bathroom with over-sized shower & separate garden tub. Two bedrooms, one with its own full bath that could be used as a second master, & a full bath in hallway. Fourth bedroom located on first floor, is ideal for a guest quarters or mother-in-law suite. 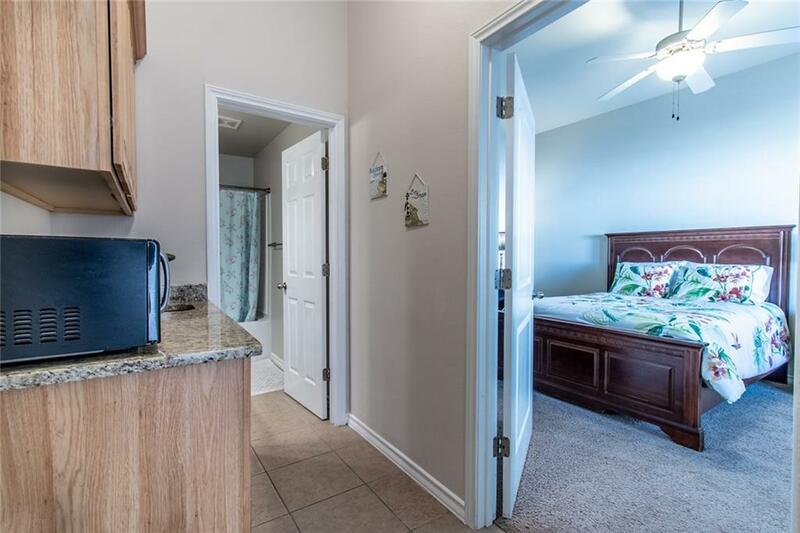 Cabinet with granite counter, sink & small fridge located outside the bedroom, plus second laundry closet & full bath. 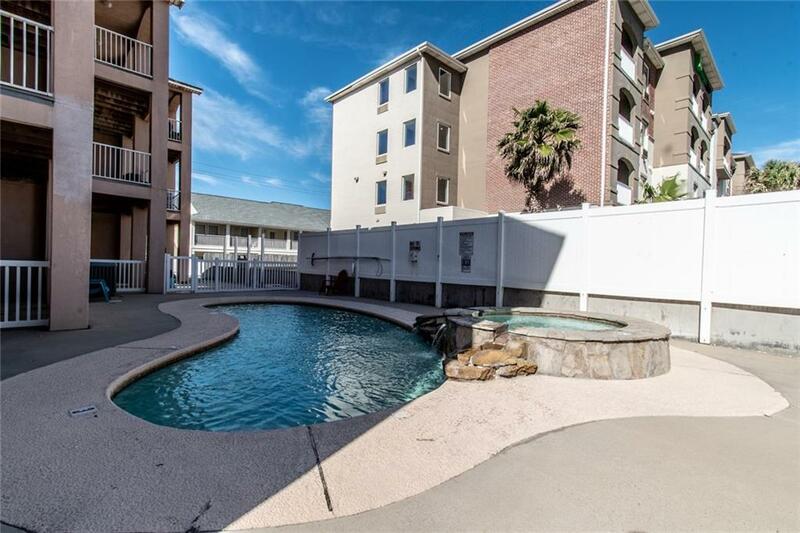 Access to community pool & hot tub from the covered patio. A must see!! Listing provided courtesy of Safe Harbor Real Estate, Llc. © 2019 Coastal Bend Multiple Listing Service.